Red Wine by Tait from Barossa Valley, Australia. Ruby-red. 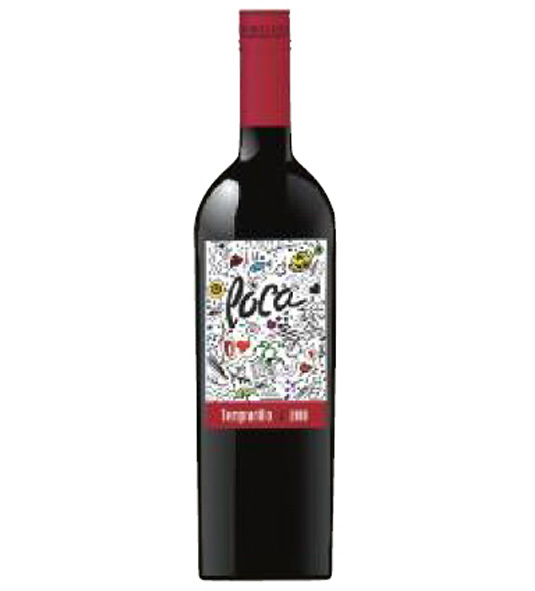 Fresh cherry and blackberry aromas show very good clarity and energy. Offers intense, juicy cherry and floral pastille flavors that put on weight and spiciness with aeration. Shows. 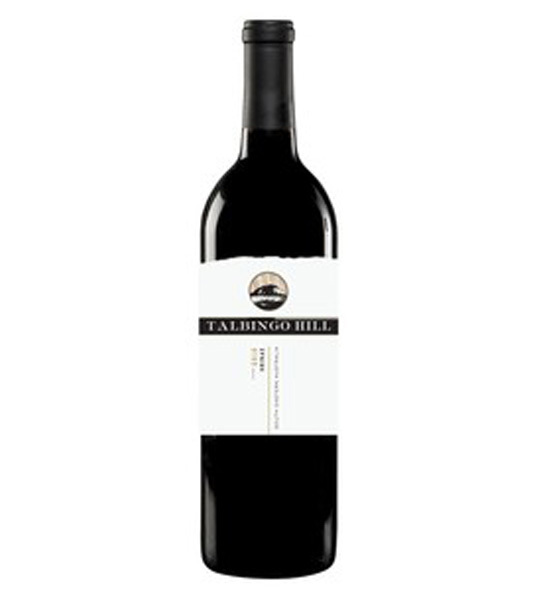 Red Wine by Tait from Barossa Valley, Australia. Ruby-red. Fresh cherry and blackberry aromas show very good clarity and energy. Offers intense, juicy cherry and floral pastille flavors that put on weight and spiciness with aeration. Shows impressive power without undue weight and finishes spicy and long, with sneaky sweetness and just a trace of dusty tannins.